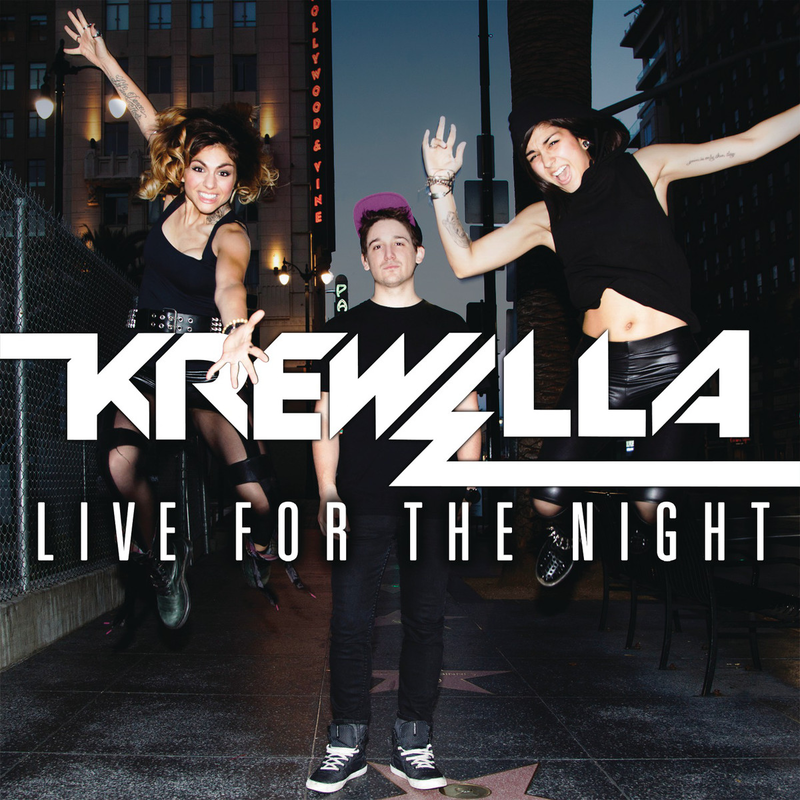 Live For The Night is possibly the best song they could have chosen as their follow-up single. This Electronic Dance group from Chicago is made up of two sisters Jahan and Yasmin Yousaf along with producer Kris Trindl and their music has been hitting the top of the dance charts around the world. The vocals on Live For The Night are strong but it’s the dance riff and beat that makes this song. You can see it going off in clubs and bringing the house down with the inevitable remixes – it’s the radio version though that we think is work of genius. Believe us, you will be seeing Krewella at the top of the charts very soon – get on board now with Live For The Night..!